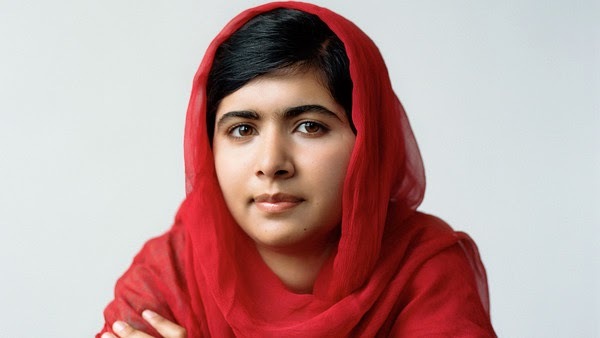 17 years old Malala Yousafzai is the youngest Nobel Laureate ever. She is also the third Laureate born in Pakistan. Kailash Satyarthi is the eighth Laureate born in India.